An SEO Strategy Specifically Created For Locksmiths! Unlock Your Site’s Revenue With Our Locksmith SEO Marketing! Locksmiths are important service providers and the unsung heroes of many car or house related emergencies. This is a very competitive industry and that calls for really top notch SEO. We are proud to work with dozens of locksmiths across the United States and have managed to bring them calls and clients through quantifiable Locksmith SEO strategies. Begin your SEO project with confidence because of Search Berg’s money back guarantee. If your website does not get ranked in Google in 30 days, we will refund your project completely. No questions asked. Stop waiting and take action! Get in touch with us and leverage years of unparalleled experience in locksmith SEO digital marketing! Content Driven Locksmith SEO For Your Practice That Delivers All the time, Every Time! We started working on their website’s just last year. 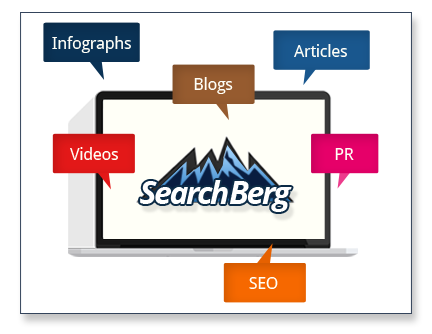 Within 30 days, Search Berg was able to rank their website in Google for multiple pages and for multiple keywords. Today this client is ranking dozens of keywords some of them even on the first page in the top 10. With high rankings also came high organic traffic. Our meticulously written content was optimized for SEO for each landing page including sufficient CTAs. They couldn’t be happier with the results.